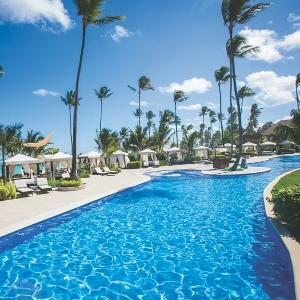 Prize: Round-trip air for 2; 7 nights @ the Majestic Colonial Punta Cana; Buffet breakfast, lunch and dinner, unlimited à la carte dinners (reservations required), 24-hour unlimited domestic and selected international drinks, daily sports and activities program. Statistics: This contest was opened by 214 and entered by 16 ContestChest.com members. 7% of those who opened the contest, entered it.